The rental market across the nation has incurred fluctuating changes throughout the last decade with more recent changes going against traditional cycles in the residential home market. Generational changes, moving employment opportunities, and overall climate change in the economy has shifted a large percentage of home buyers into the rental space. The locations where these changes are occurring can shed light into the factors creating them with Maryland’s fastest growing cities - Baltimore - reflecting the shift in its increasing relocated and renters pool found throughout its top neighborhoods. With the state's population of relocated residents growing. the Baltimore job market as a whole is booming with out-of-state and international transplants. 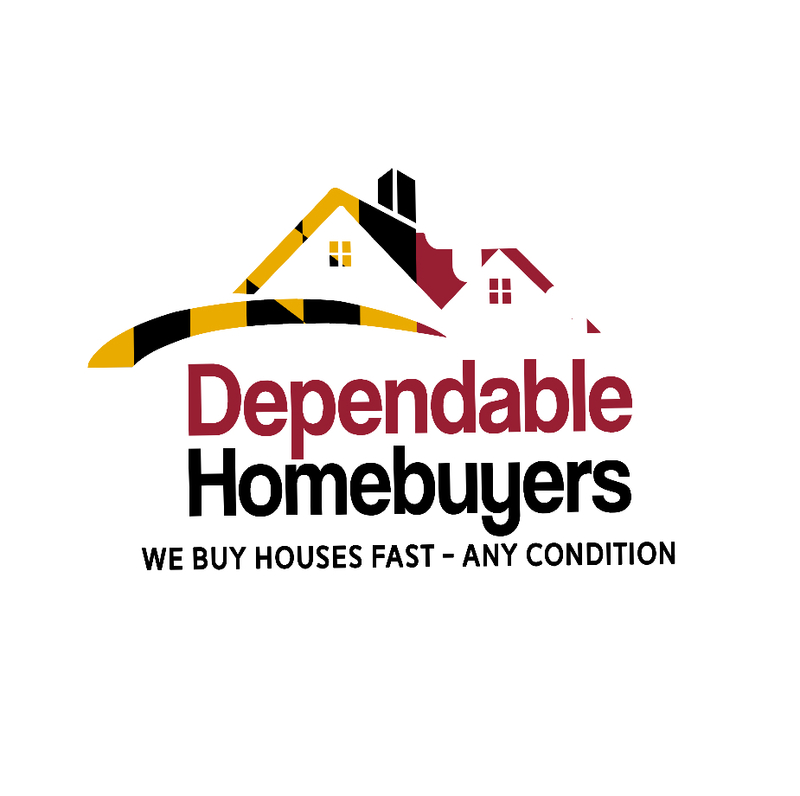 "Looking for housing and job opportunities, the influx of transplant residents stems from the state's rapidly growing job market that has created thousands of new jobs in 2018 throughout leading industries," shares Baltimore homebuyer Evan Roberts, Founder and CEO of Dependable Homebuyers. Honing into the areas with long-term growth potential, property firms are tapping into where the real opportunities are that are predicted to continue expansion into the near future. With the increases in residents coming to the city for the growing pool of new job opportunities, the demand for housing has followed suite. "Citywide growth in residential property development has fallen behind the need - a gap that rental developers are working to fill," shares Evan Roberts, who has renovated dozens of homes throughout the city for rental purposes. The decreasing supply level of housing is not the only factor driving relocated populations to rent over buy as relatively new trends in rental developments are growing into suburban locations. A new wind of affordable, luxury apartment are making the shift into outskirt communities offering renters city-like amenities with the comfort of suburban living. Part of his vision when starting his firm over five years ago, Roberts shares, "Helping job seekers and new households find top of the line housing in surrounding city suburbs, at about half the price per month of comparable luxury high rises, has become an increasing trend." As the widespread migration to Baltimore continues, firms like Dependable Homebuyers are increasing the longevity of their new projects by tapping into the opportunities the city offers to both the area's businesses and workforces that are unsurpassed by other leading locations. Learn more about their home buying process or call (443) 266-6247.